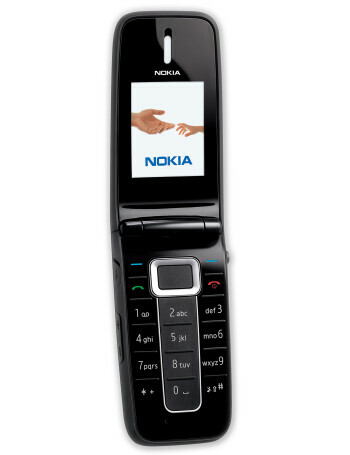 The 1606 is the entry-level model, and lacks camera. 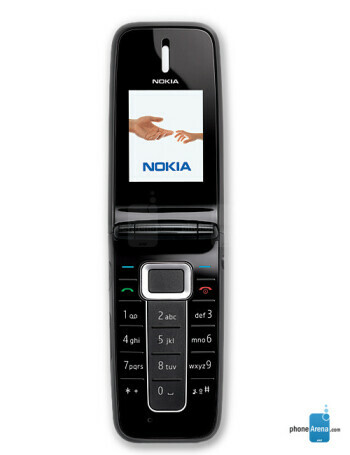 The design again is very similar to the 3606, but the front shell only has a simple greyscale landscape display. The keypad is almost the same also, but with dividers between the keys. Though not unique but helpful is the built-in LED light on the hinge which is activated by a button on the front shell, above the screen.